We recently worked with Closeup (via Unilever) to commission a filmmaker to reshoot existing videos with new talent! The brand had existing video assets for an upcoming campaign, and tapped into our community of directors to broaden the scope of their marketing, finding someone who could reproduce the digital content to make it locally relevant for the African market. Director/DOP Mario Gonsalves was commissioned for the job, and created the new videos by replicating the existing scenes with new talent. It was an impressive effort by the filmmaker, who worked closely with the client on matching the cinematography, direction, locations and styling of the initial clips. Check out the result above. Working with Genero is part of our thrust to establish new, more efficient ways of doing things. Platforms like Genero belong to a new theme of marketplace collaboration and resource sharing that will change the way companies achieve their goals, just as things like Airbnb and Uber are changing the way people live. 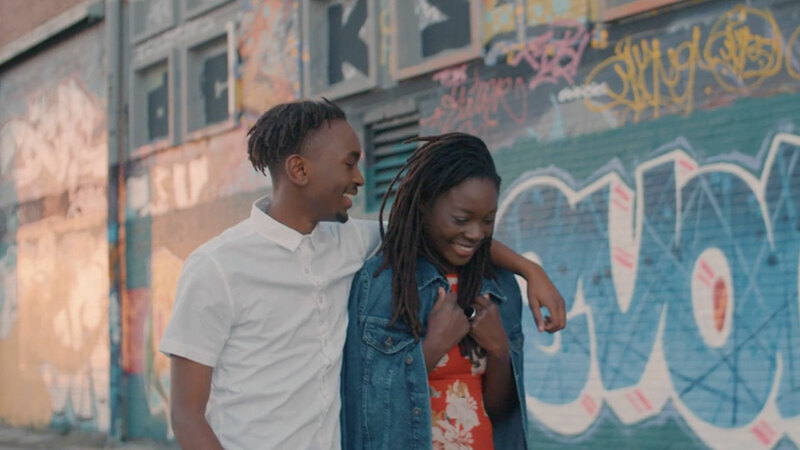 The videos were commissioned as part of the oral care brand’s ‘A-Z of barrier breaking moves’ content for their 2017 #MakeYourMove campaign, which just launched ahead of Valentine’s Day. Watch Mario’s piece in action below, and see more of the Closeup campaign that is now live in African markets here.